These are your traditional style DVD casing, just like you buy in the movie store. 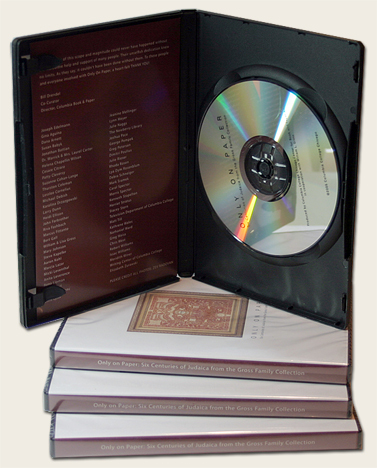 These are completed by DVD duplication or DVD replication. Above 250 units is generally replicated discs. They are all in standard amaray cases with a wrap around print and the choice of inserts if needed. Each individual unit is shrink wrapped and has an optional barcode that can be placed on your artwork. Click the appropriate quantity below for pricing.